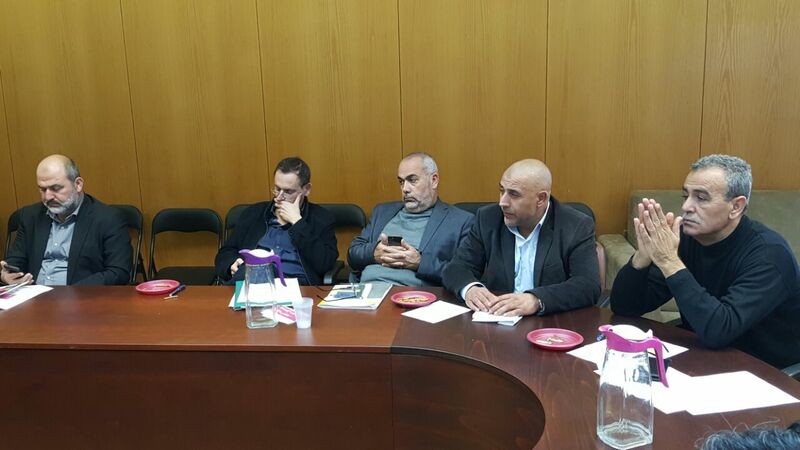 I’lam met with Arab MKs of the Joint List Party to discuss their ongoing Strategic Thinking Project. 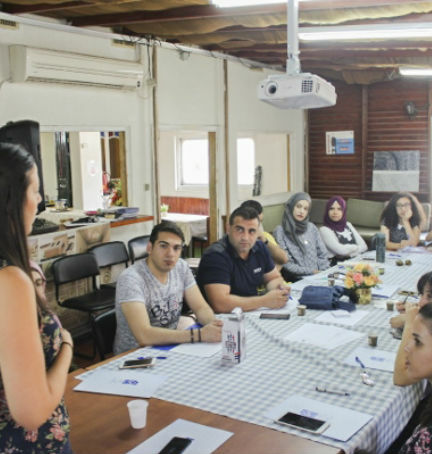 This project aims at improving upon the current state of affairs of the Palestinian community in Israel by means of thinking strategically about their present situation, what potential future scenarios can arise from it, and what steps must be taken to bring about favorable outcomes and ward off unfavorable ones. 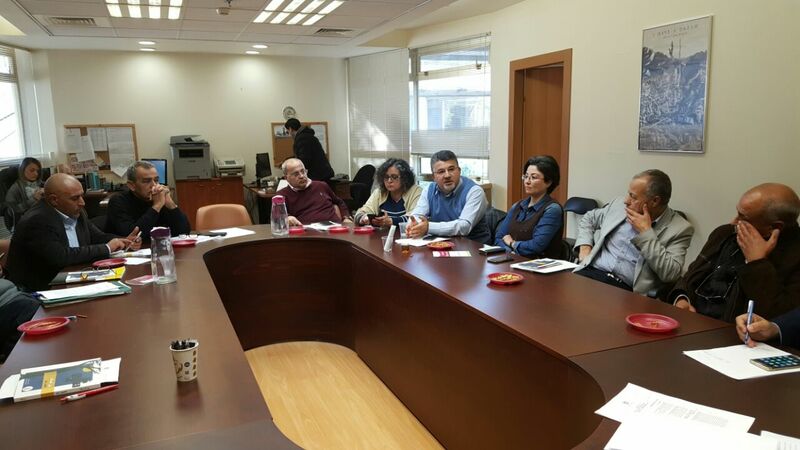 This was one of several meetings and roundtable discussions to be conducted with various groups within Israeli and Palestinian society over the course of the project. These meetings will survey the needs of various segments of society, which will then determine the direction of the project moving forward. 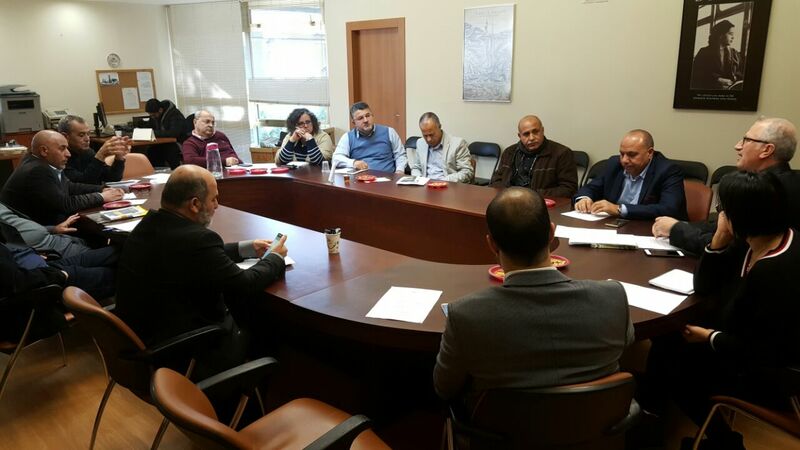 These meetings will result in the production of six policy papers and a second Strategic Report, the first of which was recently published by the Strategic Thinking Group and outlines the project’s purpose and goal. You can find more information about the Strategic Report here. 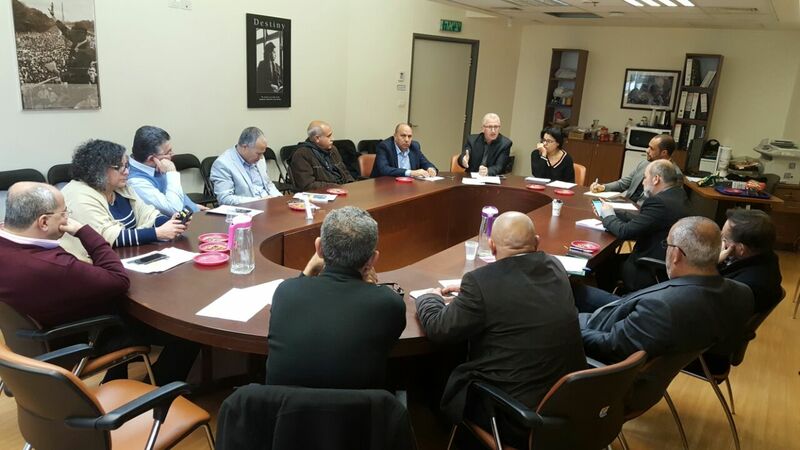 The discussion between I’lam and the MKs concerned the need to involve Knesset members in determining the contents of the six policy papers. These papers are intended to strengthen the Arab community and help Arab leaders to effectively create political and social impact that takes into account the needs of the various segments of the community. 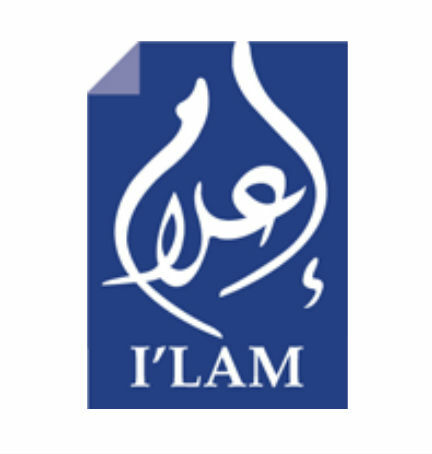 Additionally, I’lam General Director Amal Jamal discussed I’lam’s monitoring racism project, which has been ongoing since 2010. 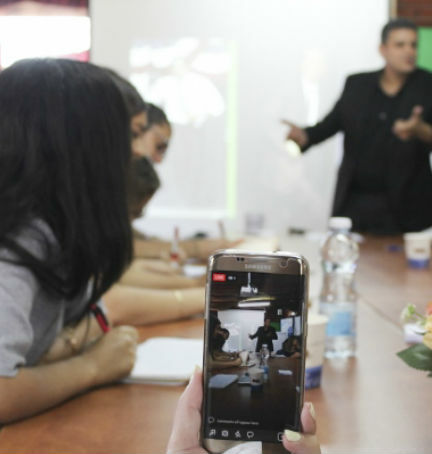 The monitoring project has resulted in a report that details the presence of hate and racism in the political discourse that targets the Palestinian community. It was agreed that this report would be handed over to the appropriate committee within the party in order to contribute to the development of an action plan that will respond to these findings.